Farrar, Straus and Giroux, 9780374130275, 544pp. 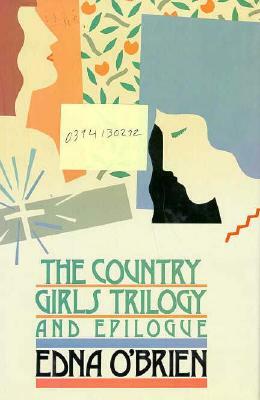 The Country Girls Trilogy and Epilogue is an absolutely engaging saga that is, thematically, about opposites - opposite dispositions and opposite views of life, the survivor versus the ungovernable romantic. It charts unflinchingly the pattern of life, for women, from the high spirits of youth to the chill of middle age, from hope to despair. It is both painful and hilarious.